Design Cocktail III Giveaway from Designious – Enter to Win! Not so long ago Designious released the second edition of their popular Design Cocktail, and now they’re back with Design Cocktail 3, with over $900 worth of design resources still for the extremely low price of $29. We’ve partnered with them again to give away a Design Cocktail 3 bundle to 3 lucky readers of SpyreStudios. The resources included in this bundle are offered by wpwizz.com, Tshirt-designs.com and of course Designious.com. 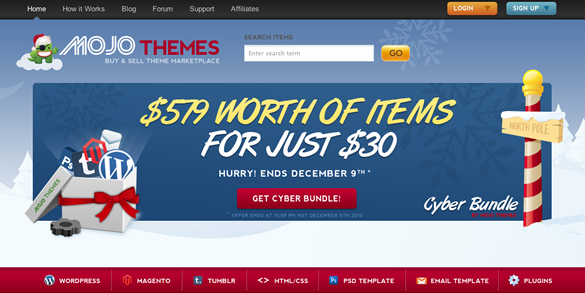 The MOJO Themes Cyber Bundle will take place for 10 days only between November 29th (Cyber Monday) and December 9th. 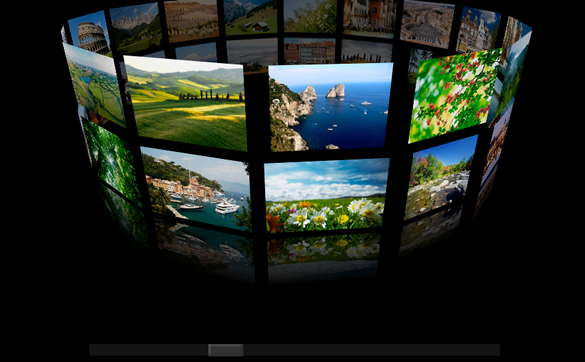 We have partnered with MOJO Themes to give away Cyber Bundles to 3 lucky readers of SpyreStudios. 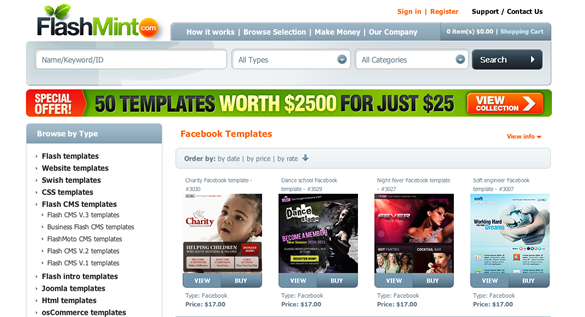 The Bundle will include some of MOJO Themes’s most popular items. Read more to learn how to enter this giveaway! BrushLovers is a brand new site dedicated to providing amazing free and premium Photoshop brushes. We’ve partnered up with them to offer 10 downloads (a $30 value) to 5 lucky readers of SpyreStudios. BrushLovers is owned and run by the cool folks at WebDesignerDepot. The brushes are organized by categories like fractal, texture, vintage, light, nature and a lot more. Designious Design Cocktail 2 Giveaway – Enter To Win! Designious has just released Design Cocktail II, a bundle for creatives worth $829 made available for the very low price of $29! We’ve partnered with them to give away a bundle to 3 lucky readers of SpyreStudios. The amazing goodies included in this pack are offered by Designious.com, Vectorious.net, Tshirt-designs.com, Paternsshop.com, WPwizz.com and Quickpayscript.com. Some of you will remember back in August we had a BundleHunt giveaway here on SpyreStudios with over $1,400 worth of design resources to win. Well BundleHunt is back and the this time it’s bigger than ever – $2,000 worth of design resources for the same ridiculously low price of $49. Today we’re giving away bundles to 3 lucky readers of SpyreStudios! Have a look at the image below to see what is included in the bundle. 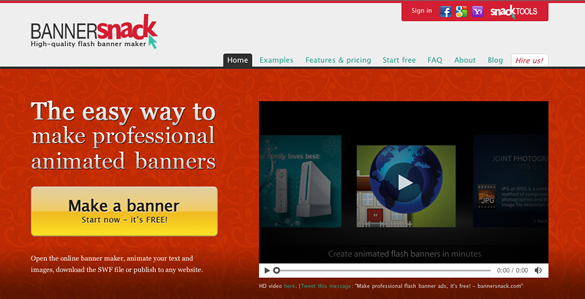 BannerSnack Licenses Giveaway – What Do You Think Of Flash Banners?